Paul Hussey and Jim Quintrell have left Capita Travel & Events to set up their own consultancy, The Conference Doctor. Hussey, who was strategic business development manager at Capita Travel & Events, and Quintrell, who was head of account management, officially left Capita Travel & Events on Friday (25 April) after one month's gardening leave. 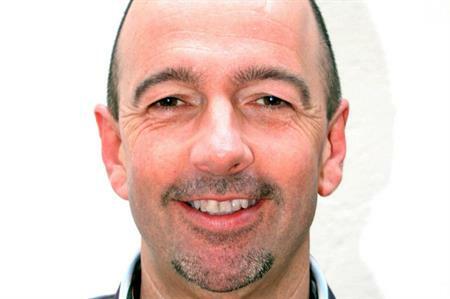 The news follows the departure of Mark Scales from Capita Travel & Events, who has joined events agency Banks Sadler. Hussey set up Olive 360 in 1997 before it was bought out by BSI, which was later purchased by Capita Group. It then fell under the umbrella of Capita Travel & Events in 2013, headed up by Anita Lowe, along with Capita Business Travel, Expotel and Venues Event Management. Quintrell joined Capita in 2010 after 10 years at Grass Roots. The pair have already secured their first client. Hussey told C&IT: "Setting up our own business had been in our minds for some time and now the time seemed right. Jim and I have complementary skills, so we will offer consultancy services, but will also be very hands-on. "We plan to work across the board, from event organisers and the procurement community through to venues and agencies. It may be addressing a challenge an organiser is facing with producing meaningful and practical ROI on their events. "It may be working through the RFP process, plugging the much-criticised, perceived gap between procurement and events, where our specialised knowledge will achieve better results and less headache to all parties."